But focusing on spiritual preparation during engagement can be difficult. The logistics leading up to the wedding day can seem all-consuming, and pressures and preconceived notions that today’s society promotes are many. 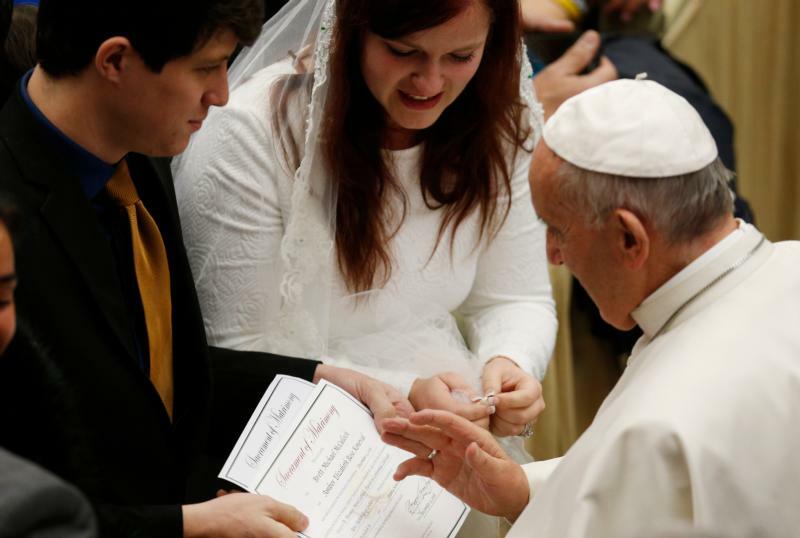 But Catholic couples who persevere say they are happy they shut out distractions and stayed a more spiritual course. Justin and Annemarie Watson were 21 years old when they married in 2015, and they now have an 18-month-old son. Their engagement was short — eight months — and it was a challenge to plan for 300 wedding guests.